British Airways 100,000 Avios Offer is back!! To receive the full 100,000 Avios bonus, there are three tiers of spending requirements to meet. You will receive 50,000 Avios after spending $2,000 in 3 months, an additional 25,000 Avios if you spend $10,000 in 12 months, AND an additional 25,000 Avios if you spend $20,000 in 12 months. The annual fee is $95. While I wish you could receive the full 100,000 with one simple minimum spend, it’s nice that you have 12 months to meet the 2nd and 3rd tiers. 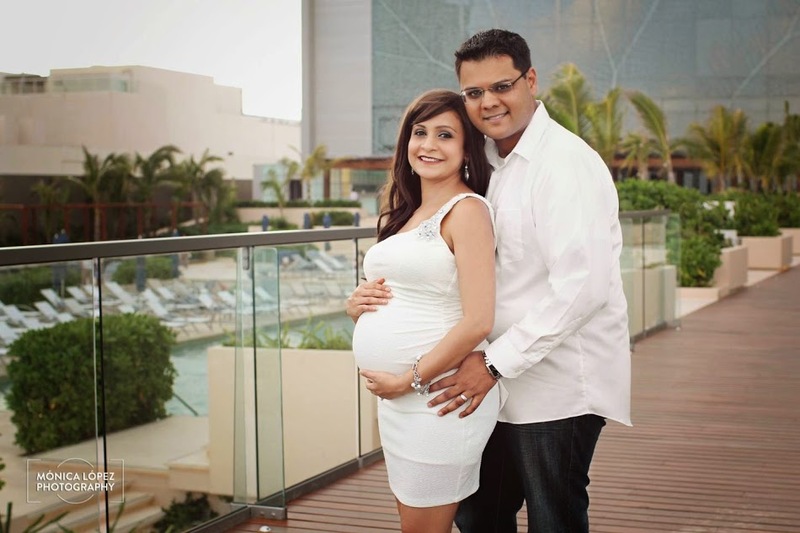 Even if you just committed to spending $10,000 in 12 months, you would receive 75,000 Avios. That’s a lot of Avios. The terms on the application say that you’re eligible to apply and receive the bonus if you don’t currently hold the BA card, and it’s been 24 months from the last time you received a bonus on the card. Note: If you don’t have the Chase Sapphire Preferred® Card, you may want to apply for it first, since it’s a harder card to get approved for now. 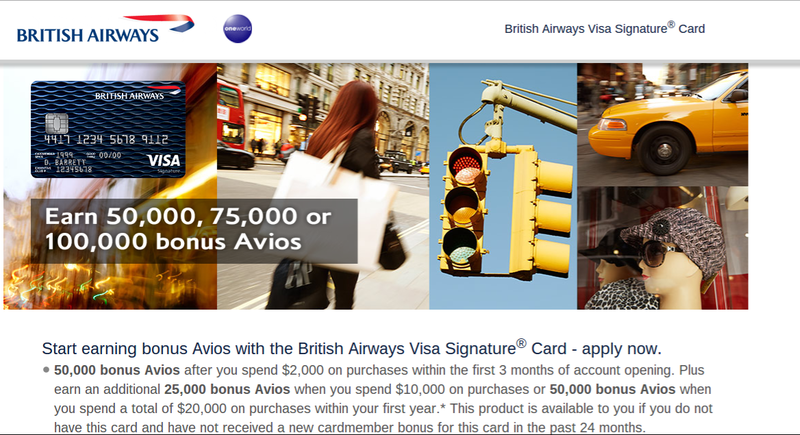 You will earn 3x Avios per $1 on British Airways purchases and 1x on all other spending. There are no foreign transaction fees and it’s equipped with smart chip technology, so it’s good for international use. The British Airways card is also a Visa Signature card, which comes some sweet additional benefits likefree wine tastings. If you spend $30,000 in a calendar year on your British Airways Visa, you will receive the Travel Together Ticket. This ticket lets you bring a passenger on an award ticket for the Avios price of one, but you will still have to pay the fuel surcharges and fees. It’s true that British Airways has recently devalued their award chart for premium cabin flights. That being said, I usually only burn my Avios for short haul flights. BA has a distance =-based chart, so short flights are a darn good deal. I can fly Richmond to New York for only 4,500 Avios and $5. 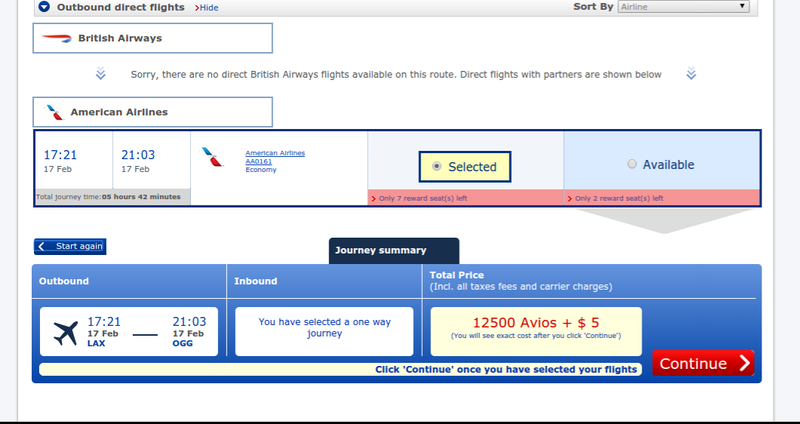 Or, I can fly to Chicago for 7,500 Avios. I’ve also used my Avios for cheap flights to Mexico from Miami for only 7,500 Avios and $25 one-way. So basically you could earn 20 one-way tickets from Richmond to NYC from just one credit card sign-up. Avios are great for getting to Hawaii on Alaska or American airlines from the east coast. You book LAX to Maui for only 12,500 Avios and $25 one-way. You can also get cheap flights to the Caribbean from the west coast with Avios. Miami to San Juan, Puerto Rico is only 7,500 Avios and $5. And don’t forget the popular Boston to Dublin route on Aer Lingus that’s only 25k Avios round-trip in economy. Chase has raised the offer to up to 100,000 Avios on the British Airways Visa card for a limited time. If you’re eligible for the card, it’s one that deserves consideration since Avios can be very valuable. They aren’t my favorite award points, but they are up there because of how practical they are. If this offer is right for you, the link to apply and view all the details is below. Remember, only apply for credit cards if your credit score is in good condition, and you’re comfortable with the minimum spending requirements.